Tradition, love and fear. 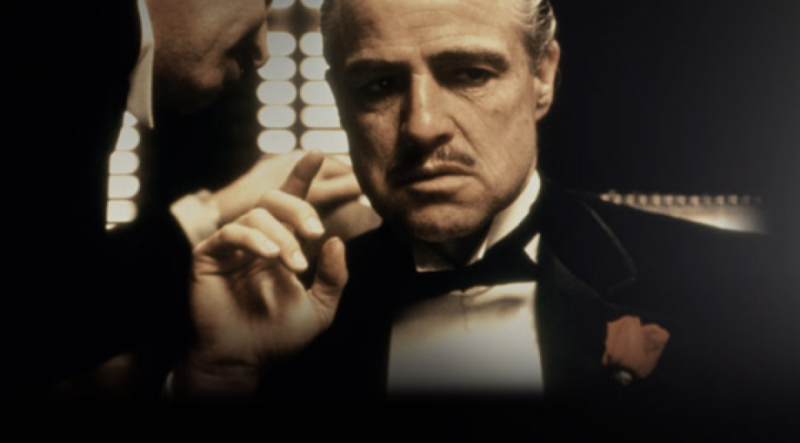 Experience Francis Ford Coppola’s American crime masterpiece The Godfather live and in full, on the big screen with the surround sound of Nino Rota’s iconic score performed live by your Sydney Symphony Orchestra. Oscar winning movie The Godfather chronicles the Corleone family under patriarch Vito (Marlon Brando) in the late 1940’s and his son Michael’s (Al Pacino) rise from family outsider to ruthless mafia boss and head of the family. A powerfully explosive film that defined the gangster genre for decades to come.